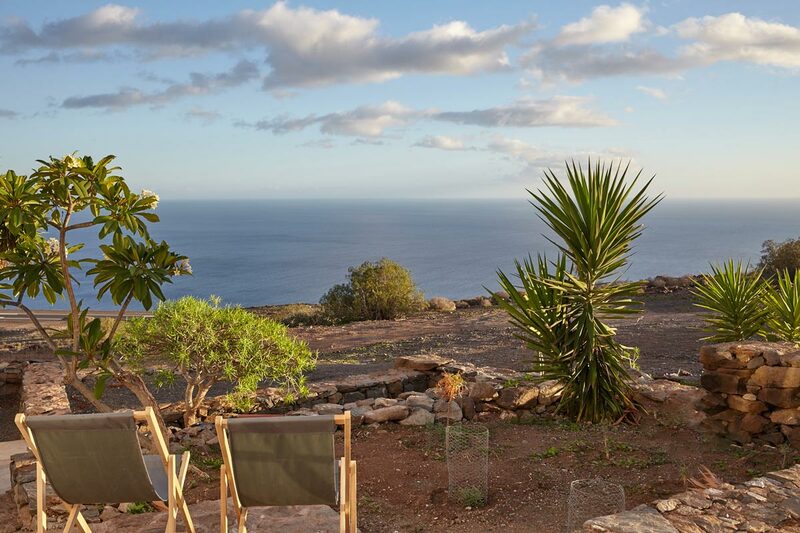 view at the "golden hour"
sea view at the "golden hour"
Casa Los Llanos is a true gem in the sunny south of La Gomera, just about 5 km from Playa Santiago, the beaches, the golf court and some of the best restaurants of the island. 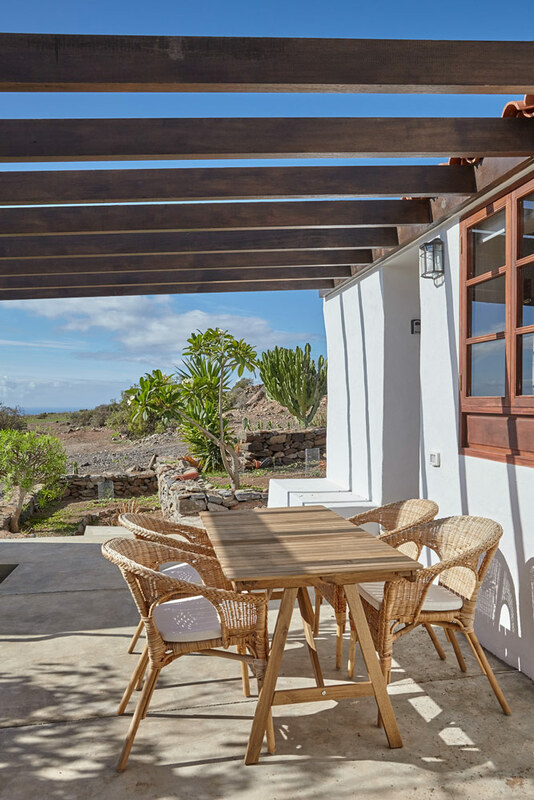 The detached holiday home – without neighbours – offers two bedrooms, a bathroom (separating the two bedrooms), and a glazed living room combined with an open kitchen. 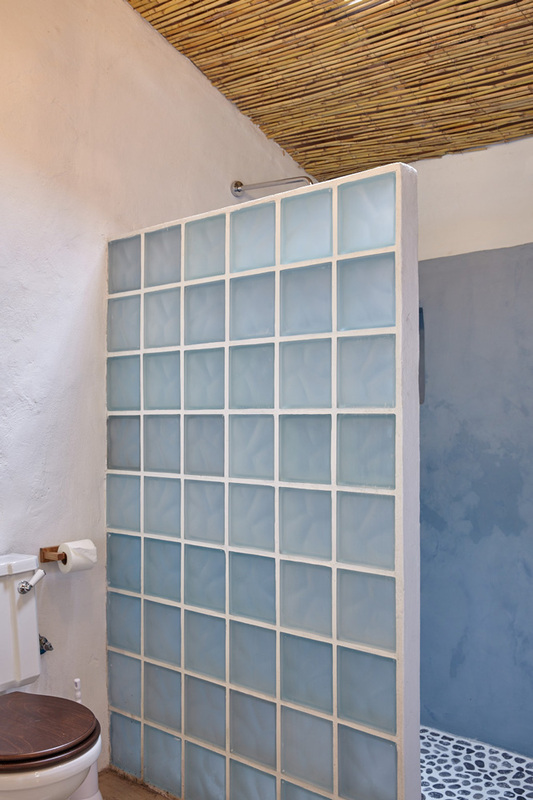 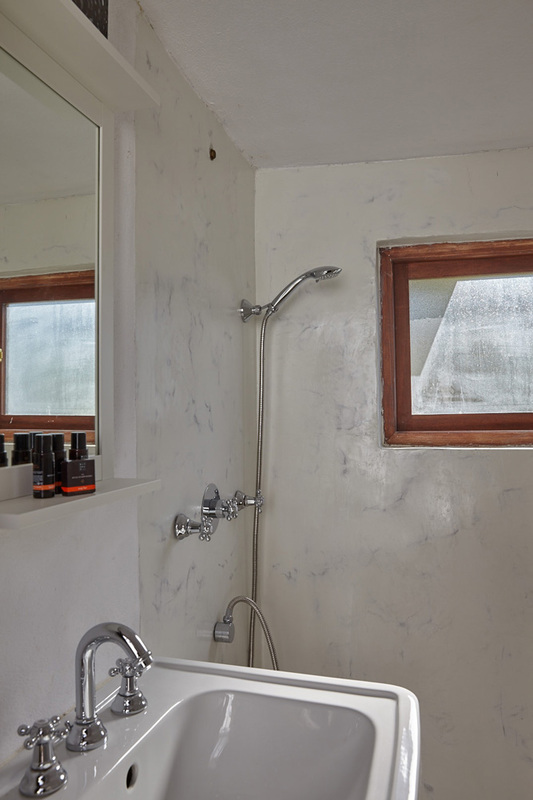 At the terrace there is a separate room with another shower and WC. 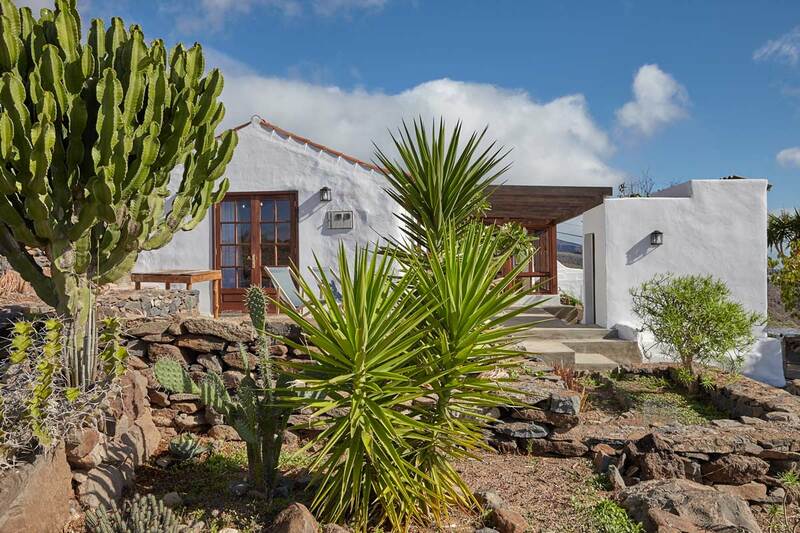 The tastefully restored house fits in perfectly in La Gomeras southern landscape and vegetation. 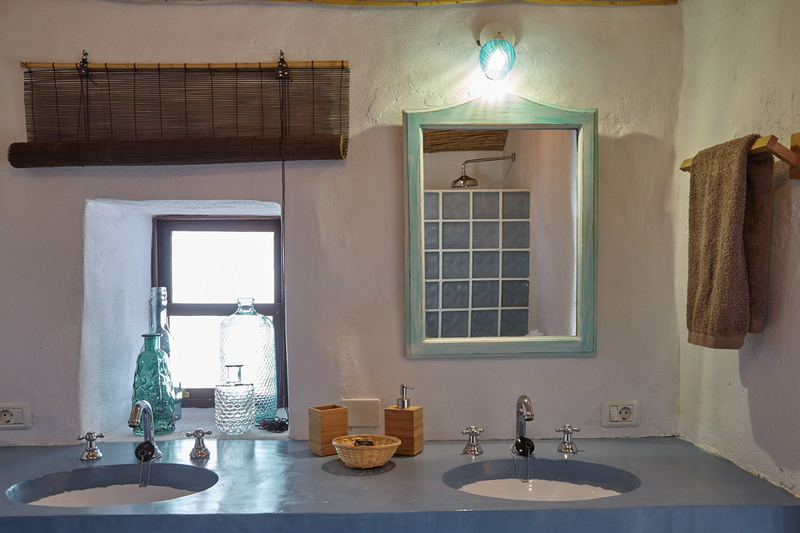 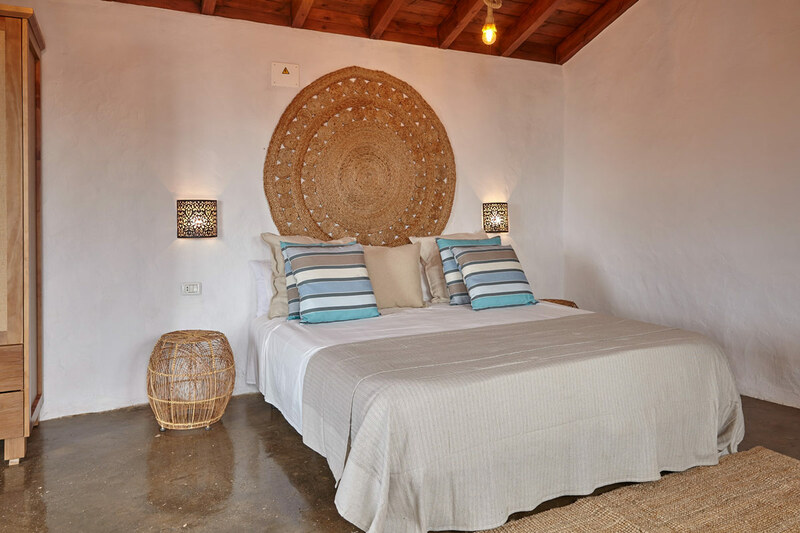 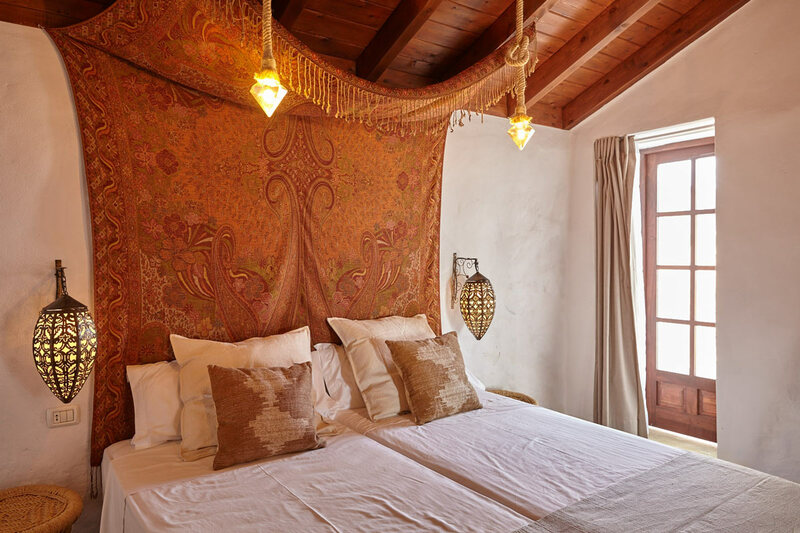 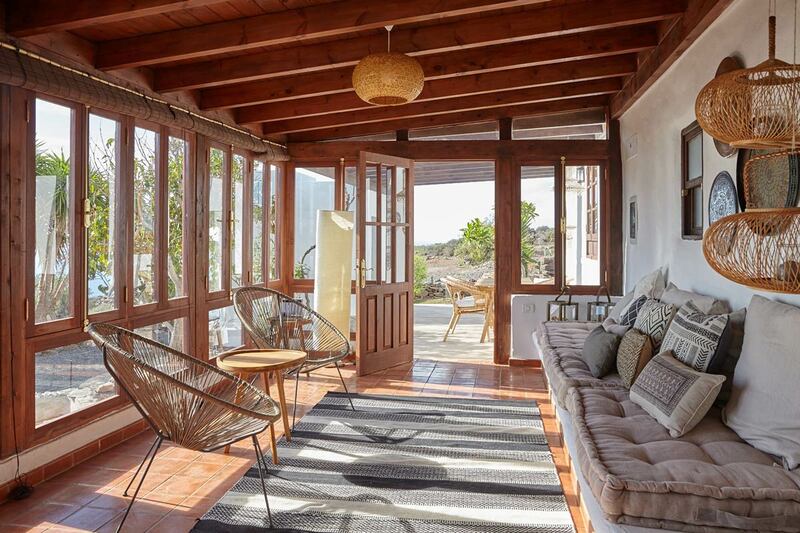 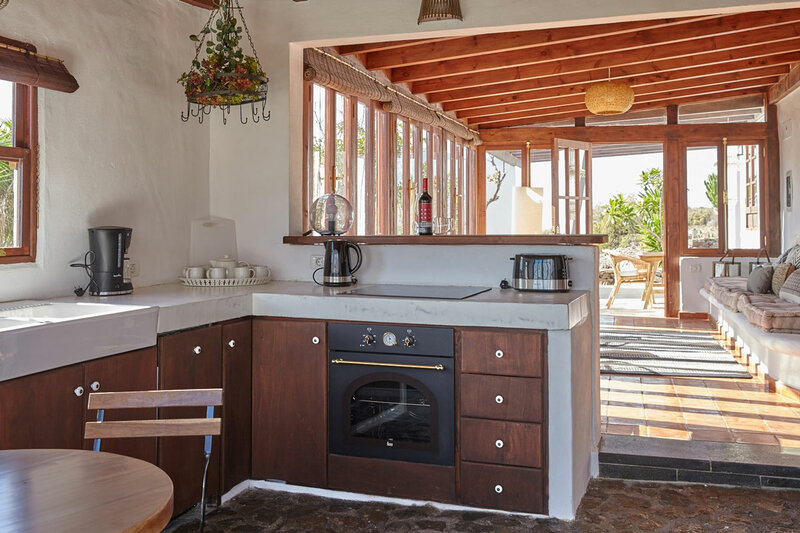 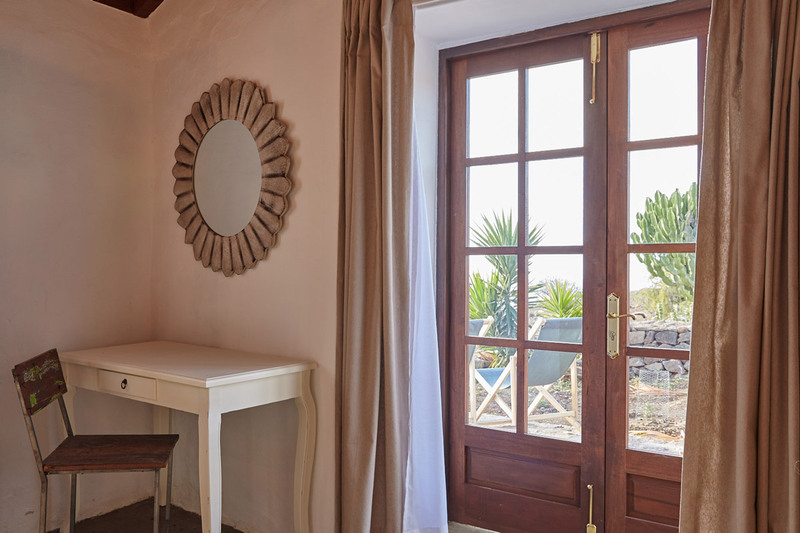 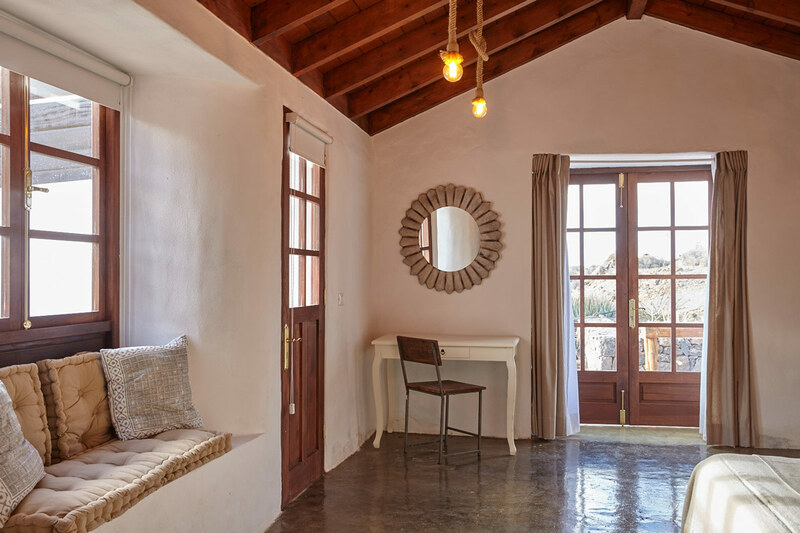 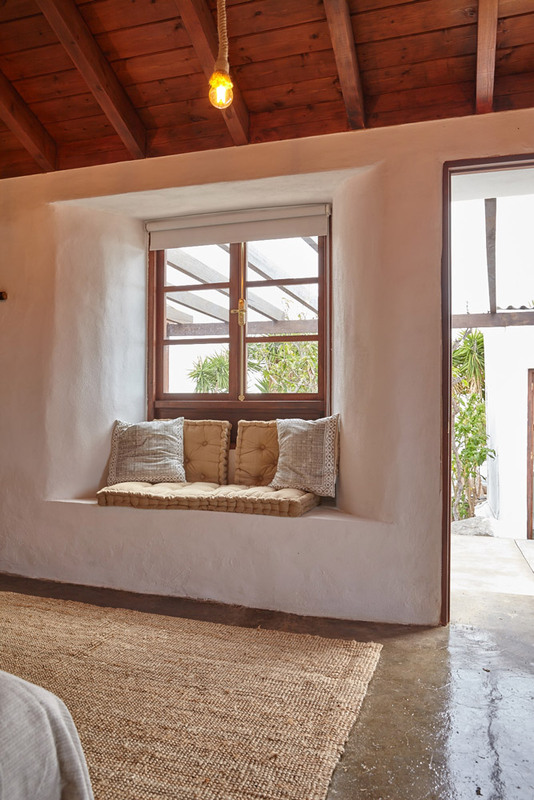 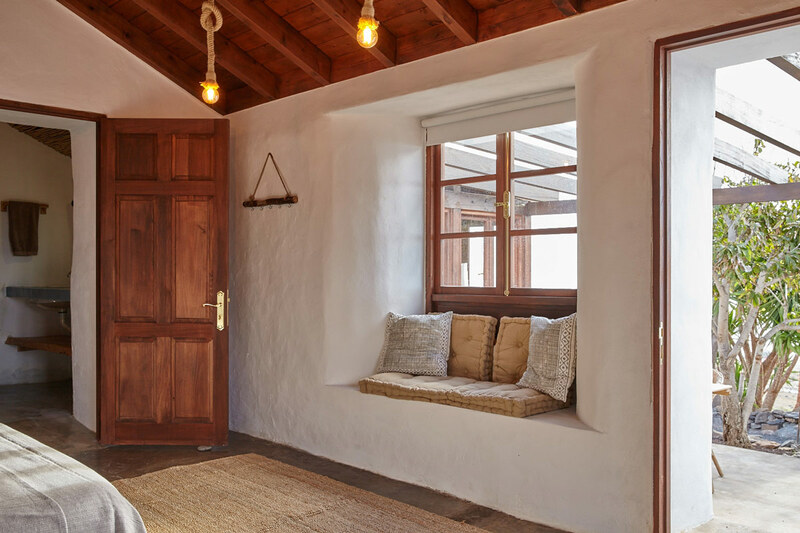 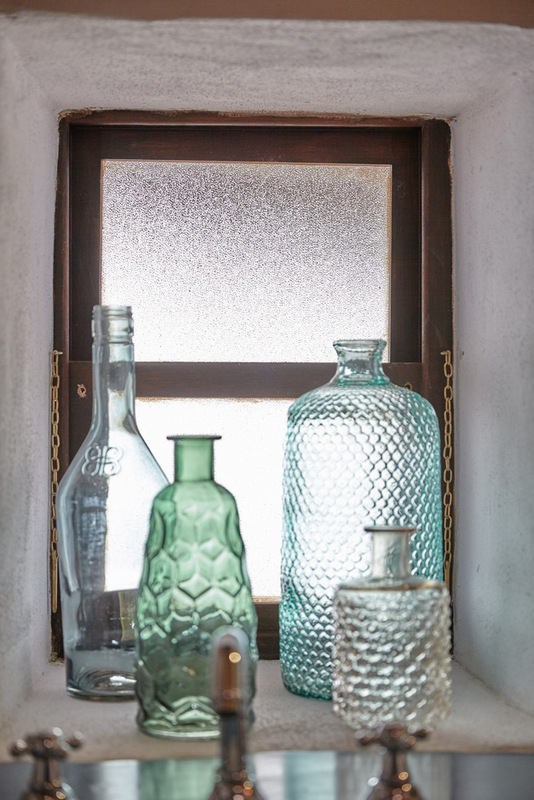 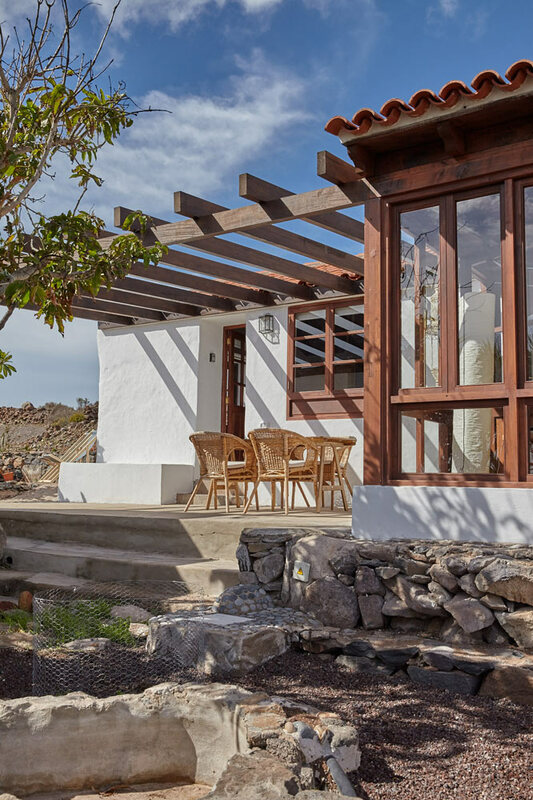 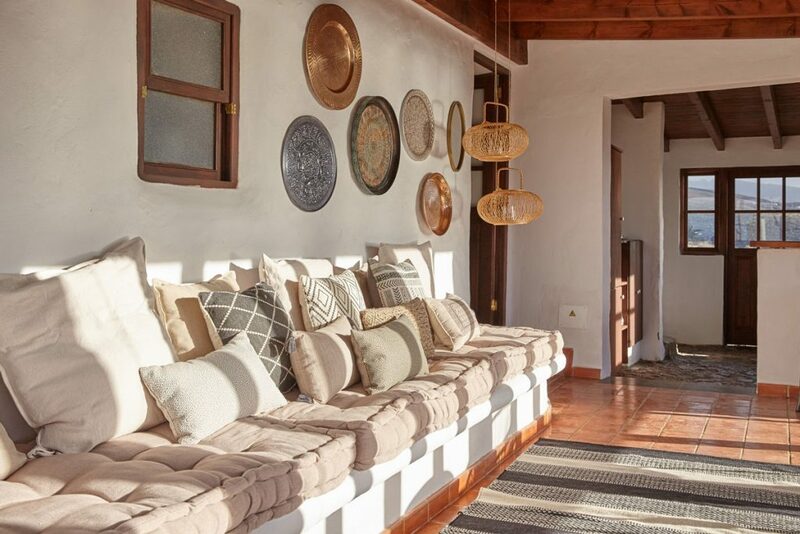 Furnished and styled in high quality boho-chic, Casa Los Llanos is a unique place for your holidays, to enjoy the sea view and the peace and quiet of the surroundings. 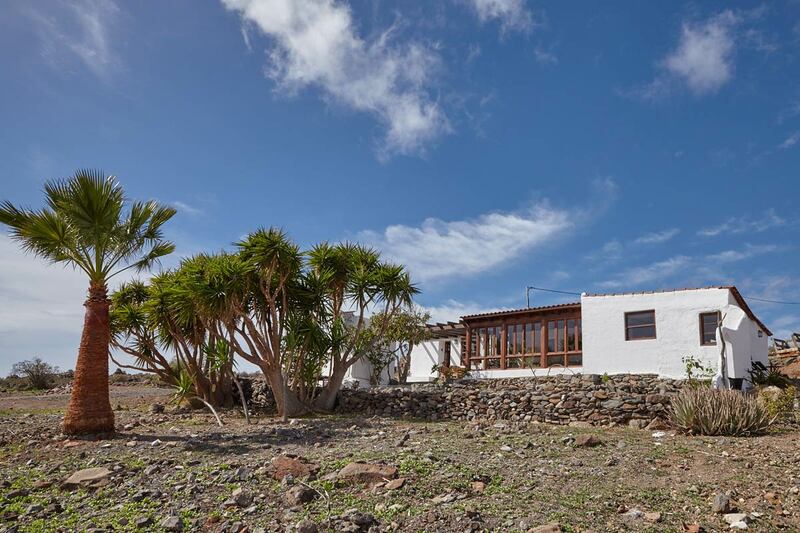 From the main road a well traversable gravel road is leading to the house (250 m). 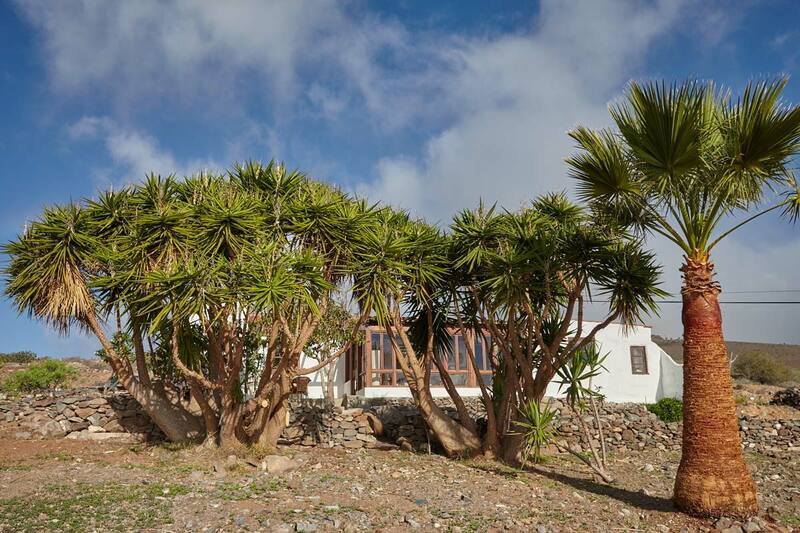 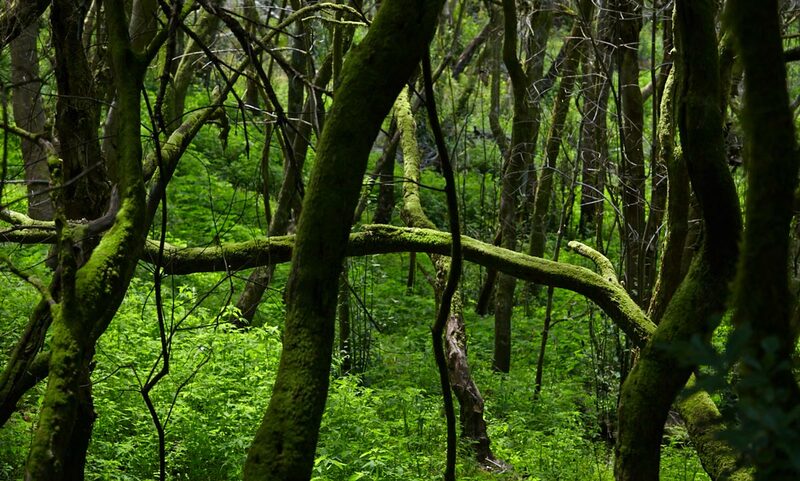 Below the house there is the landing strip of the small airport of La Gomera (ca. 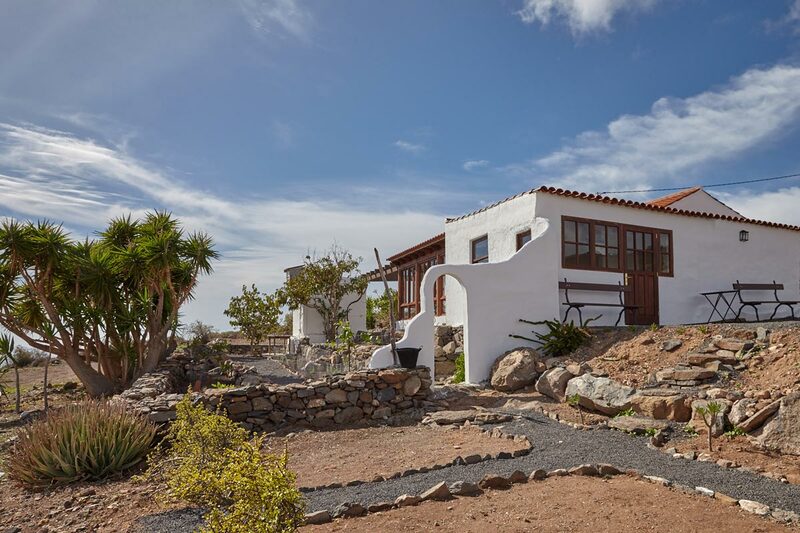 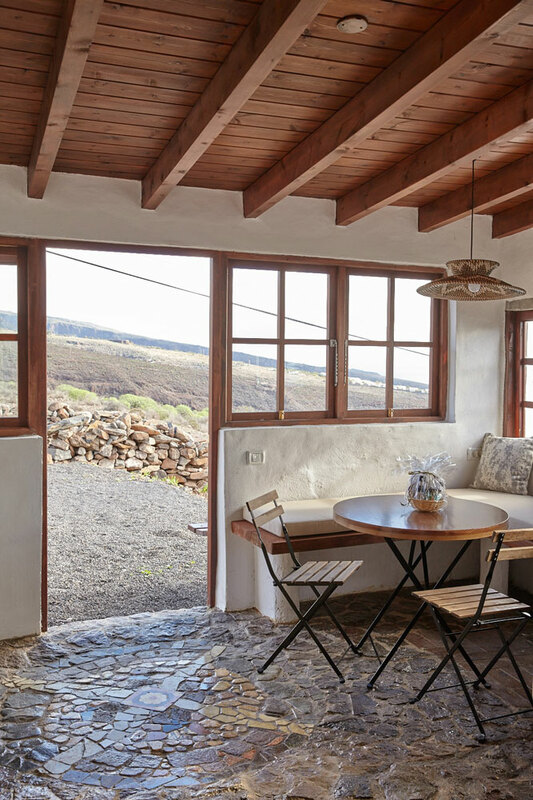 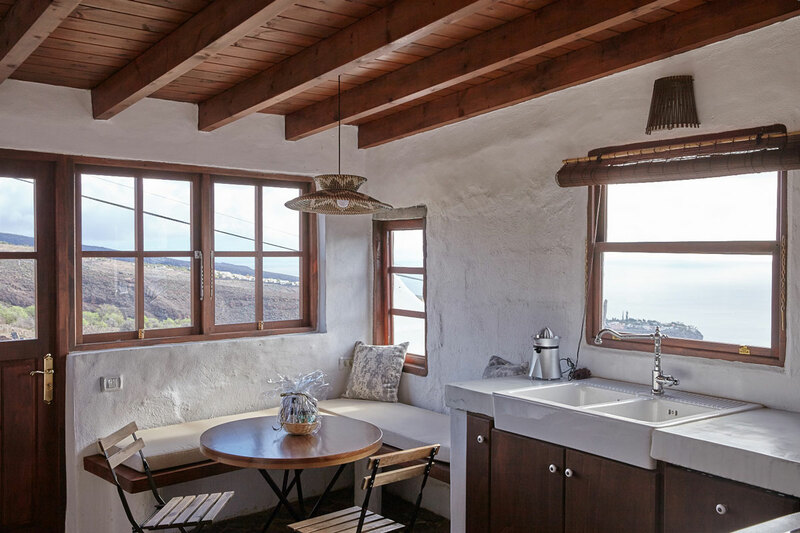 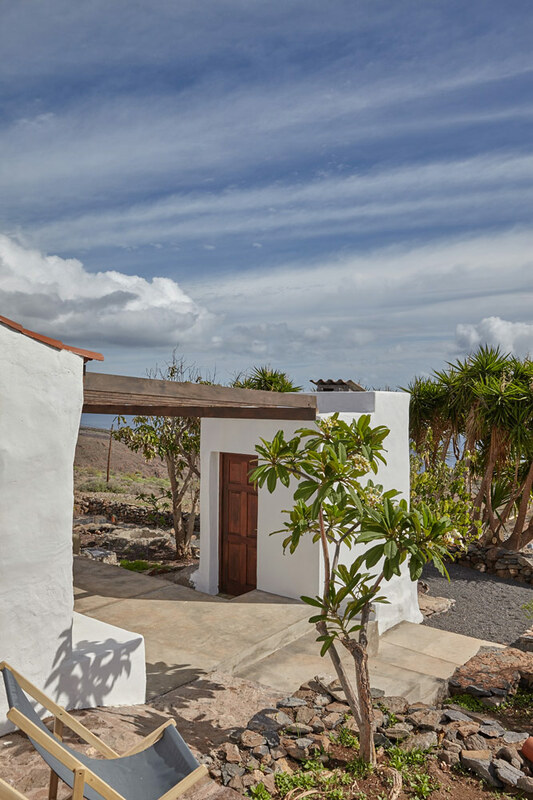 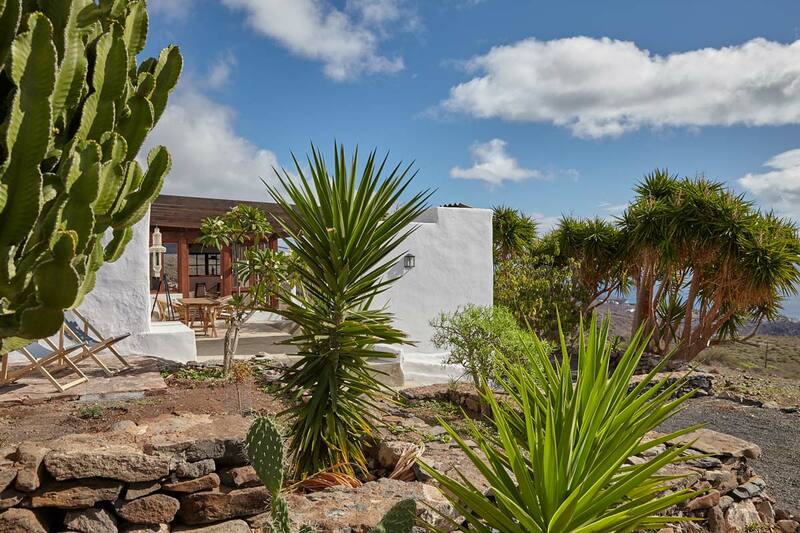 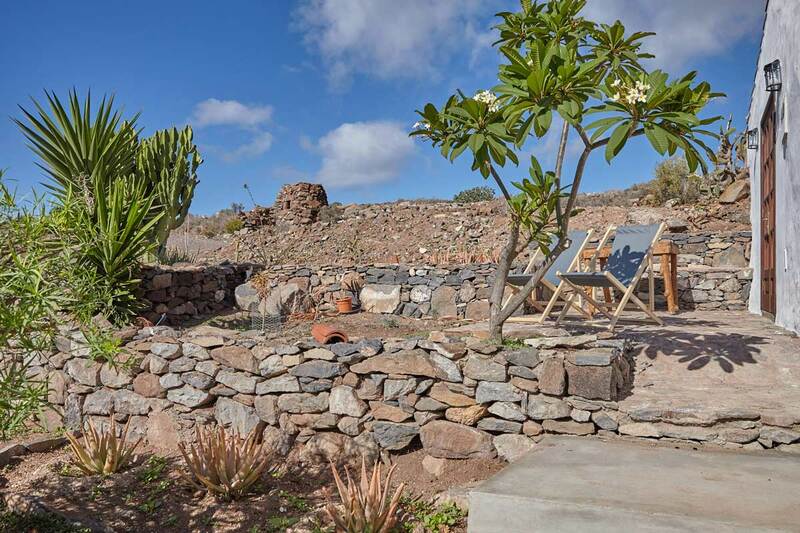 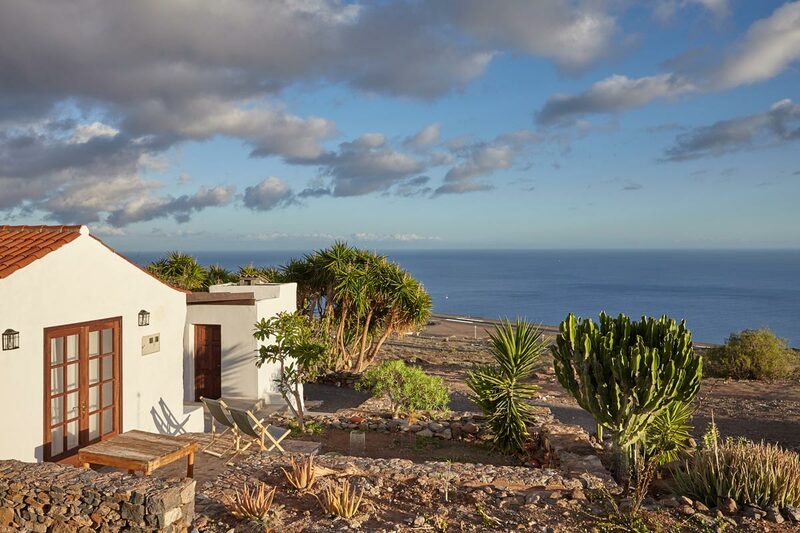 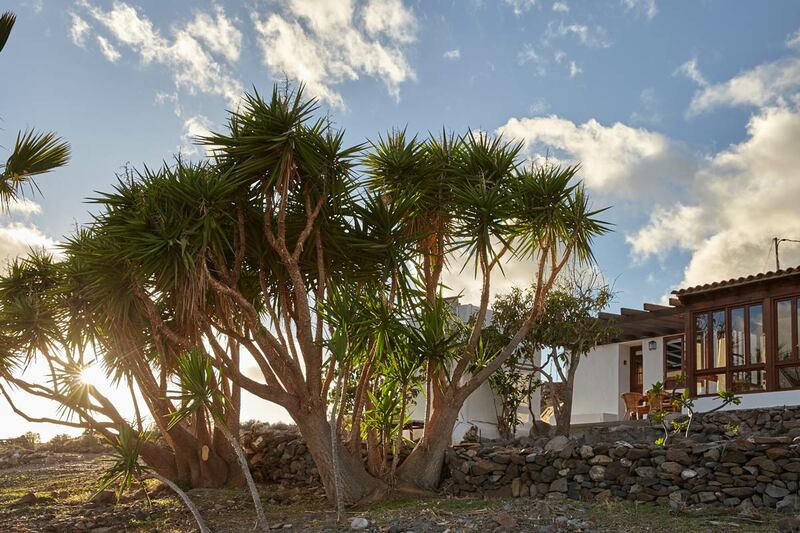 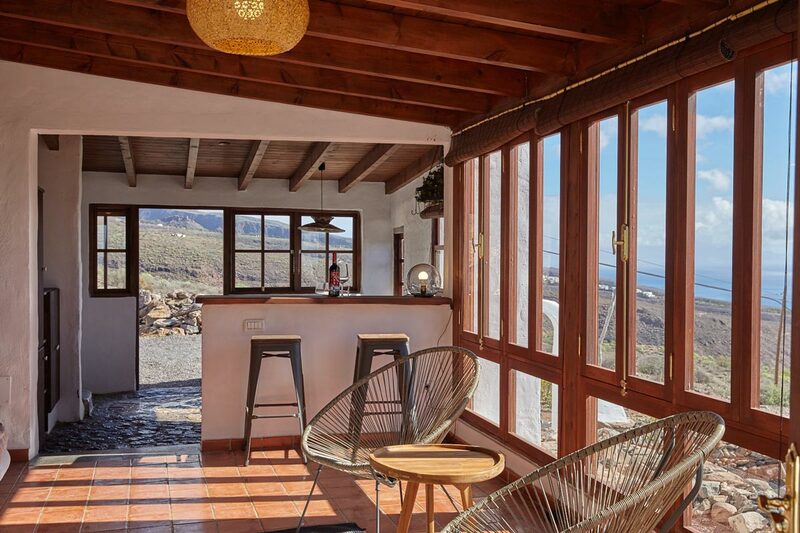 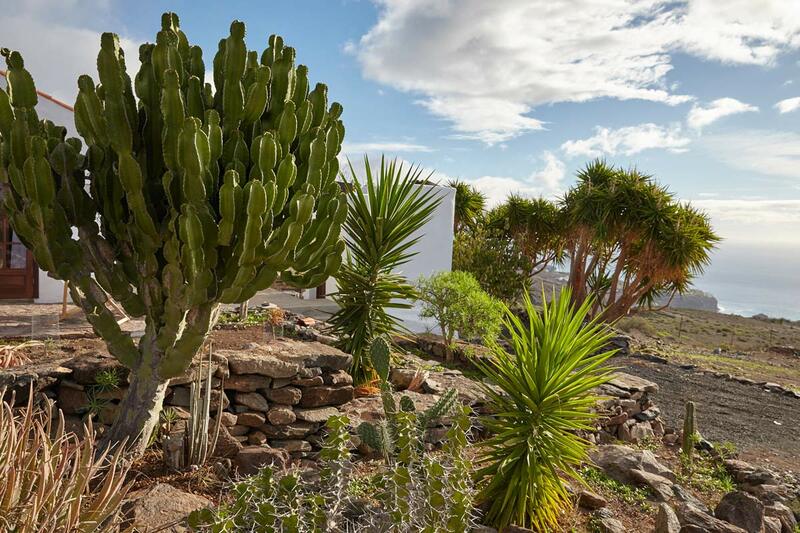 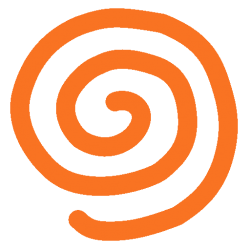 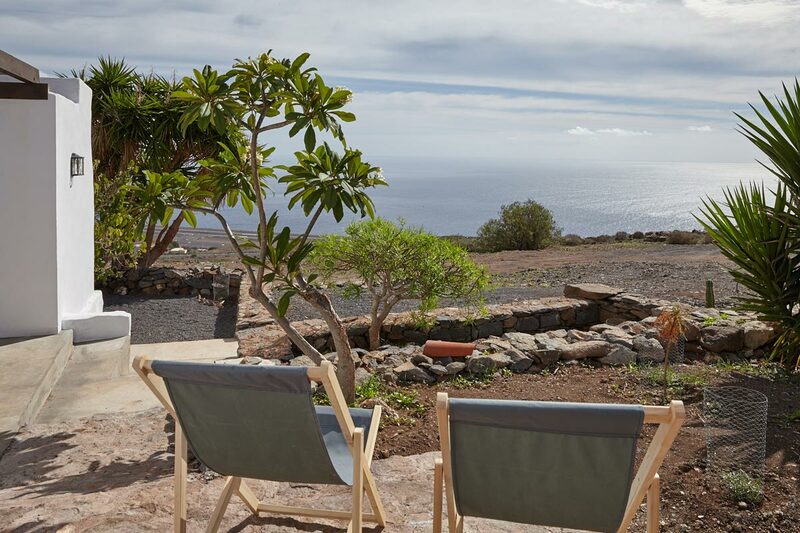 4 take-offs and landings per day, just the small planes of BinterCanarias from Tererife and Gran Canaria), and about 1.5 km above is situated, in comparable location and ambience, the Finca La Roseta. 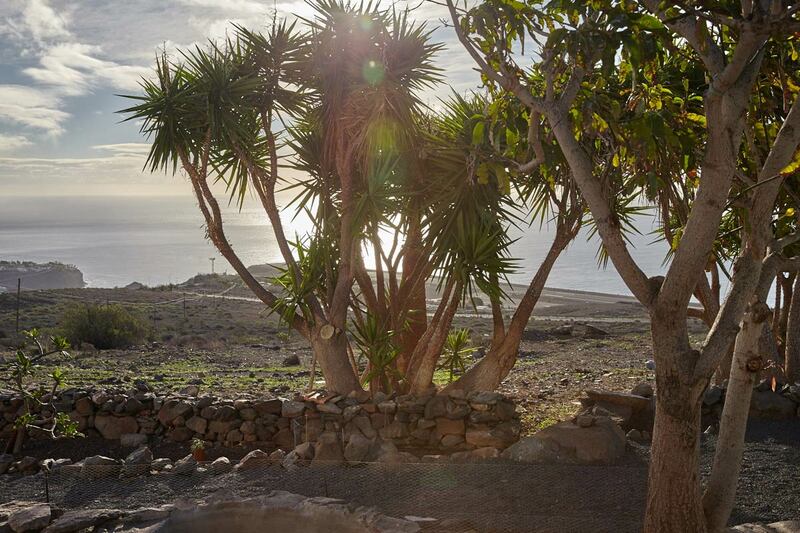 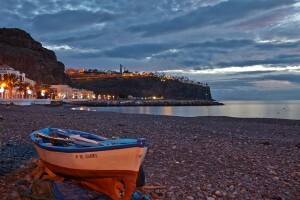 The village of Playa Santiago ist 4.5 km away.